1. Pinguino 145: For the 7th year in a row the Pinguino 145 reigns #1. 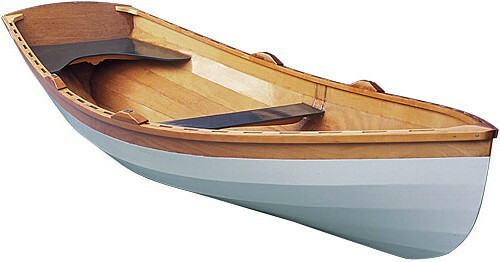 With efficient cruising speed, an extra large cockpit option and plenty of stability this kayak is versatile and popular for kayak fishing, photography, light touring and day paddling. At only 36 lbs, she’s easy to cartop. Just because she’s the most popular, it doesn’t necessarily mean she’s right for you and the new Pinguino 150 Pro that was just introduced this fall is quickly gaining momentum (see below). Read More about the Pinguino 145.